I have been having quite the obsession with jackets this Fall / Winter season but more specifically with shearling. While on my way home last night I stopped in at the Gap and tried this jacket on. It's currently in my cart ready for checkout! A few weeks ago I purchased this pink jacket which i will be doing a full post on next week! Safe to say I will be keeping warm this season but I cannot get enough of this ultra cozy fabric. Whether it's inside or outside of the jacket I am totally sold and want to be wrapped in shearling! 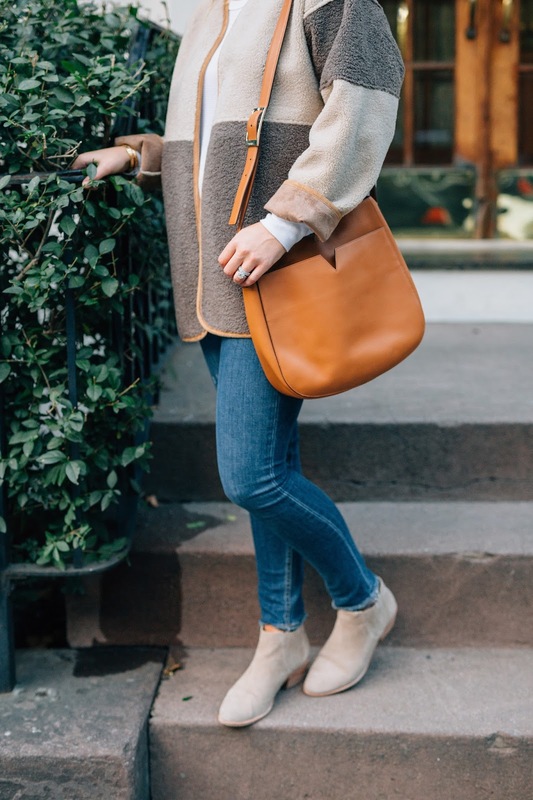 It doesn't have to necessarily be in jacket form - faux shearling is always a good idea when it comes to blankets and shoes! I purchased this one (it's on sale!) from Pottery Barn last year but how cozy does this one look!? 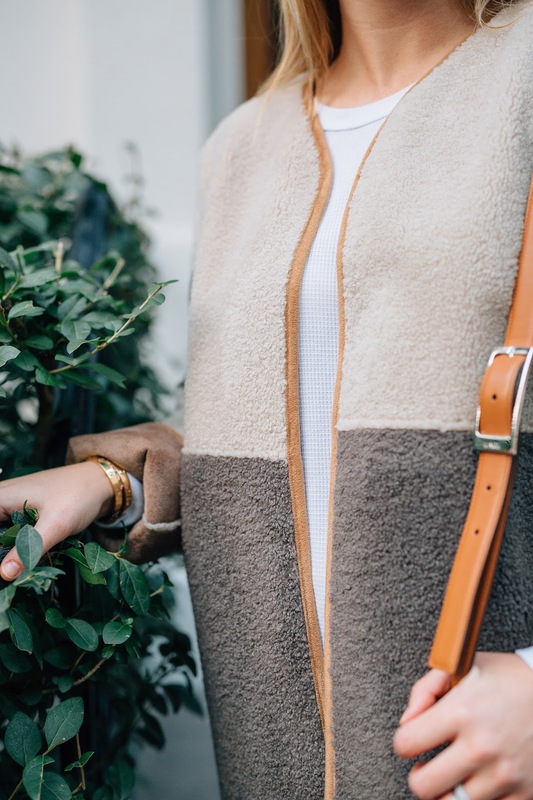 Shop the faux shearling boutique below!